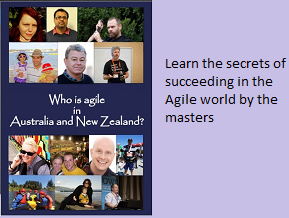 Are you afraid of uttering certain words in front of Agile coaches for the fear of getting branded as “Non Agilist” ? If you know additional words, feel free to share it here. In the unlike column I would put GNATT Chart. At least in our organization that word has been seen as an un-Agile word. That is a good one Andrew. I will add it. Could anyone tell me what is agile and non-agile? And why whiteboard have been put in agile one?